The curling iron has a heat range of 290-410 degrees for different hair types and conditions. It has a 8 foot swivel cord for freedom of movement. It has a fast and a slow speed for user control. 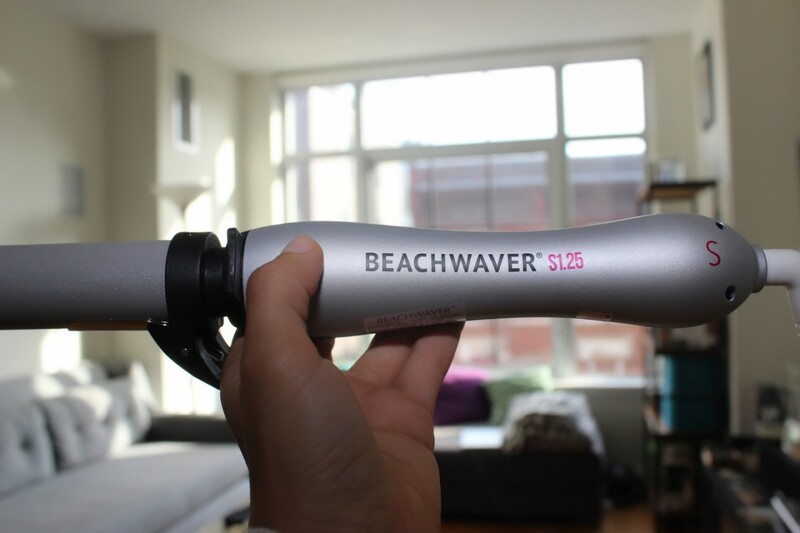 AND, the main beachwaver bonus, a button that rotates the curler for you!! Repeat, it does the work for you! Now I was initially intimidated thinking the auto rotating function would pull my hair right out so I started on the slow setting. Once you put the ends of a strand into the clamp and make sure you know which direction you want it to twirl, you’re set. You hit the arrow button and viola!! Beach. Waves. It was shockingly simple for something seemingly complicated. Better yet, the curls looked a bit undone but in an intentional way. Just what I wanted. I have now used this curler several times and I’m basically a pro. Just kidding. Far from. But my waves look REALLY good. 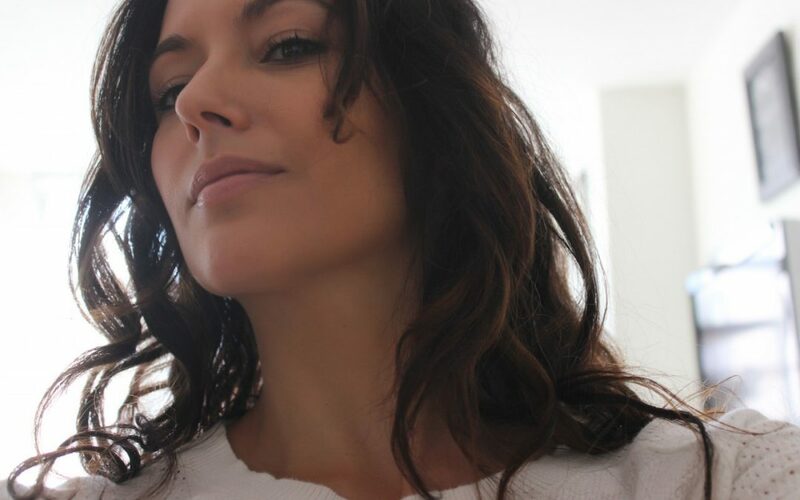 And the Beachwaver’s also inspiring me to depart from my everyday messy summer topknot that’s getting kind of stale… So that’s another product benefit – encourages variation in styling! This tool gets a diva kiss of approval.